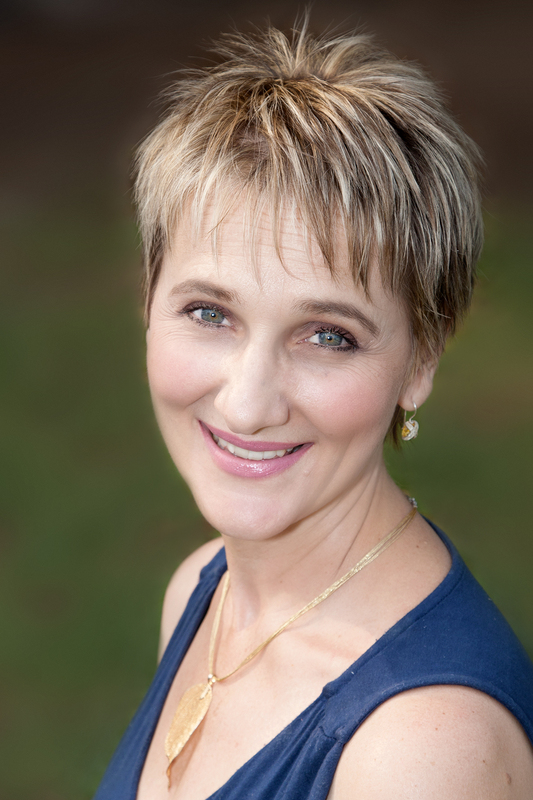 My name is Cornelia Swart and I am a Counselling Psychologist and Imago Clinical Relationship Therapist in Private Practice. I have a practice in Lynnwood, Pretoria as well as Sunninghill, Johannesburg. 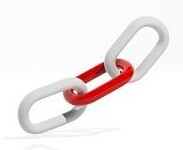 I see people who are dealing with life difficulties, and help them to return to full functioning as soon as possible. There is probably a number of things that make me effective, but the one I would like to mention here, is my ability to relate to people of all walks of life. The one thing that stands out in making psychotherapy work, is the relationship. I was full-time involved in call centre management, employee wellness programmes and the corporate world for seven years and then returned to my private practice and passion. I have a general practice in Lynnwood, Pretoria and Sunninghill, Johannesburg. I specialize in relationships, marital and premarital counselling. 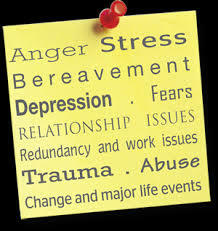 I also see individuals affected by depression, trauma, stress, burnout and other life challenges. I have published various articles on intimate relationships and have been invited as guest speaker on radio and TV shows. I use a variety of models and therapeutic modalities in my approach to counselling. I believe in a multi-professional and holistic approach and combine years of experience and knowledge gained in the fields of individual psychotherapy, early childhood trauma and its effects in later life and relationship dynamics. I belief that emotions and attachment play a key role in how people take decisions and subsequently act and react. I do hypnotherapy, EMI and Brainspotting if indicated. I am married and mother of two children. I have been working at deepening the connection with my husband for the last 14 years. The relationship with my children has made me so aware of the importance of safety and security, trust and vulnerability. I am thankful that I also have challenges in my life as it makes me human and help me to understand my clients so much better. I grow and stretch as a person every day…. I learn something new about myself often…. I learn more about relationships …. and most of all I often realize how much we are all the same in so many ways. I have been a registered Counselling Psychologist (MA Couns Psych) for twenty years. I am also a registered Imago Clinical Therapist and an Encounter centered Couples Transformation therapist. Currently I am advancing my skills and knowledge as an Emotionally Focused Couple Therapist. I am trained in Divorce and Family Mediation. I have done my Integral Coaching training with the Business School of University of Cape Town. I am trained in Brainspotting and EMI (Eye movement integration). Brainspotting and EMI are psychotherapeutic techniques that enables people to heal from the symptoms and emotional distress that are the result of trauma and disturbing life experiences. Cybercounselling was done through Therapy Online and the University of Toronto, Canada. Menlyn, Waterkloof, Lynnwood Glen, Newlands, Menlo Park, Brooklyn, Lynnwood ridge, Equestria, Hatfield, Queenswood, Meyerspark and surrounding areas. Fourways, Woodmead, Paulshof, Rivonia, Bryanston, Kyalami, Waterfall estate and surrounding areas.